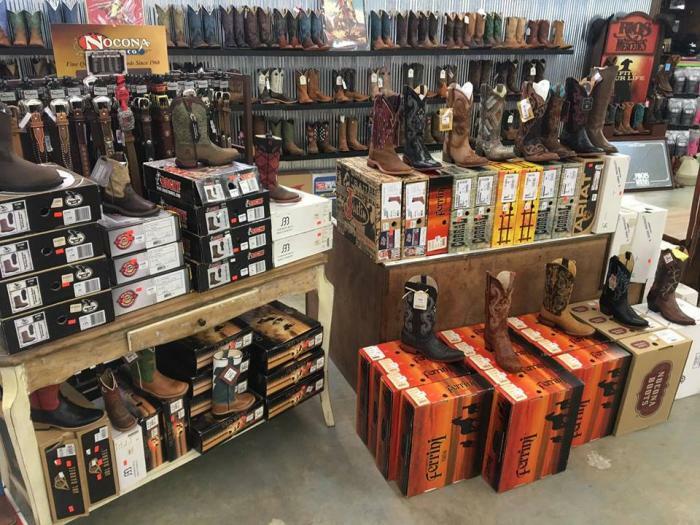 Visit one of the state's best western wear retailers right here in Ruston. 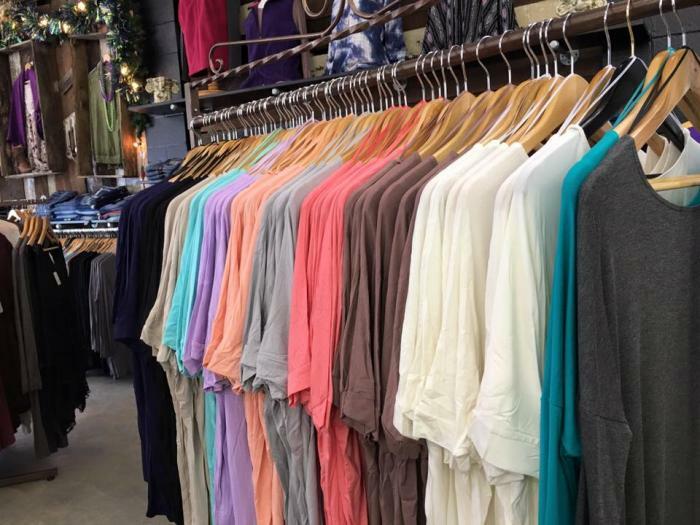 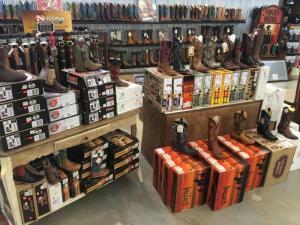 Patton's Western Wear offers everyday apparel for rustic and outdoor lifestyles from brands like Wrangler, Silver, Cowgirl Tough, Justin, Ariat and Corral. They also carry trendy outerwear, shoes, jewelry, and accessories.